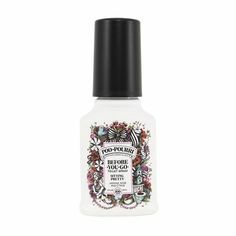 Need a hair product solution for your hair type? 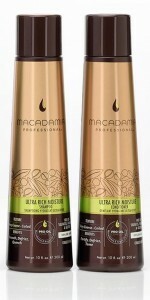 Macadamia Professional recognises that hair care isn’t just one size fits all. 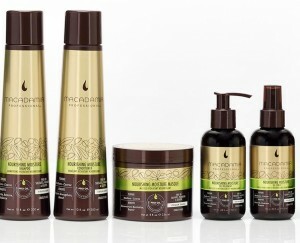 Instead, Macadamia Professional has carefully curated three care and treatment collections to infuse the optimal moisture level into your hair texture. Is your hair thin, limp and lifeless? Is your hair desperately in need of body and lift? Never fear, the oil authority on global textures is here with an individualised hair care solution for your unique hair needs. Introducing the Weightless Moisture range of hair care by Macadamia Professional, a targeted range which addresses the needs of finer hair without weighing it down. All Weightless Moisture products contain the exclusive Pro Oil complex, a signature blend of macadamia and Argan oils to help strengthen and repair. Is your hair calling out for richer hydration? Answer the call for nourishing moisture for medium to coarse, normal to dry hair with Macadamia Professional Nourishing Moisture haircare and styling solutions. 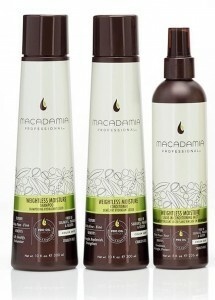 Macadamia Professional is the oil authority for global textures. Nourishing Moisture products contain the exclusive Pro Oil Complex, an exceptional blend of nourishing macadamia and Argan Oils, rich in omegas 7, 5, 3 and 9 to renew hair’s natural texture with shine, bounce and manageability. Is your hair saying, “Help, I need moisture!”? If your damaged, thick, over-processed or very dry hair is crying out for ultra rich moisture, Macadamia Professional Ultra Rich hair care is here to save the day. 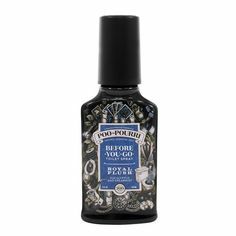 Specifically designed to address the needs of coarse to coiled hair. All Macadamia Professional hair products are colour safe and cruelty free. Finally! An individualised solution to the special needs of your hair type. Don’t risk it! 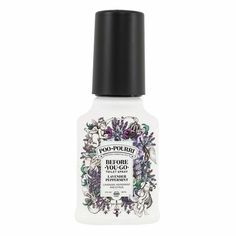 i-glamour.com is an authorized Australian stockist of Macadamia Natural Oil and Macadamia Professional hair products so you are always guaranteed to receive exactly what you pay for, a genuine product.